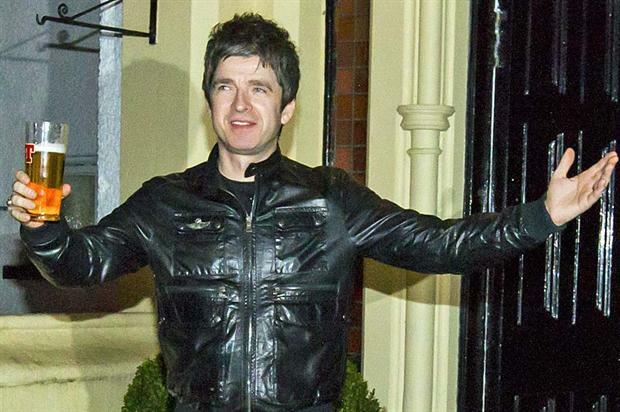 Landlord Henry Conlon has kept a drink ordered by Noel Gallagher for almost 20 years, just in case he decides to wet the whistle when in town. 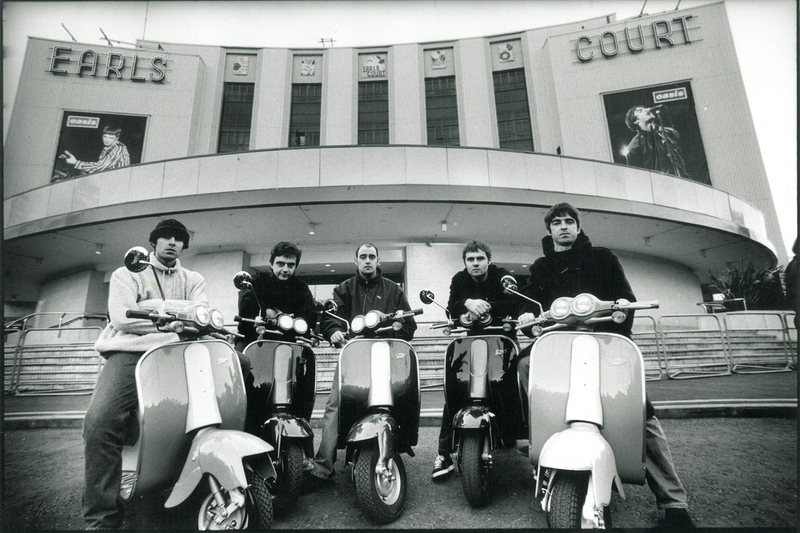 The Camden-based ‘Dublin Castle’ bar was a favourite of Noel and his band mates during the band’s 1990s glorious days. According to Conlon, Noel left half a glass of Jack Daniels and Coke after playing an impromptu gig for friends in the pub at one stage in 1996.
in 1996, Gallagher lived in Primrose Hill and staff at the pub thought he might come back for the drink, which they have left in a sealed bottle behind the counter ever since.